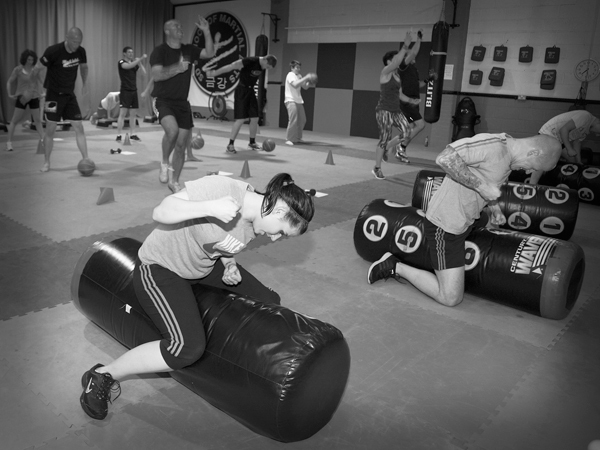 Our Boot Camp sessions feature high intensity interval training to deliver a fast-paced, constantly changing aerobic exercise class inspired by a range of fitness and martial arts disciplines – like circuit training but more fun! 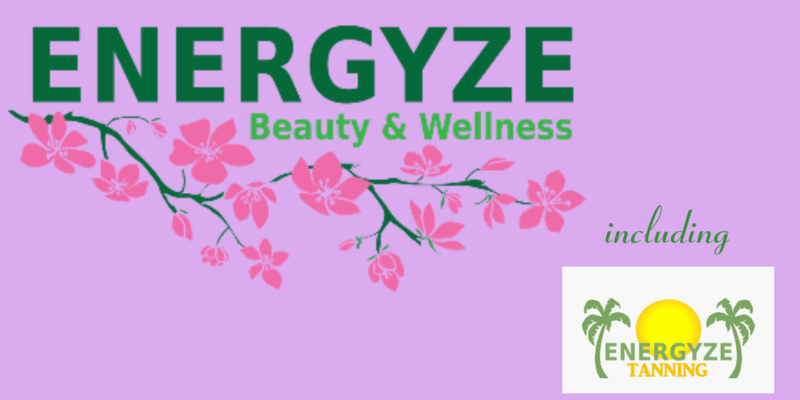 Providing a full-body, fast-moving workout with short periods of fast-paced, continually changing aerobic and resistance exercises, alternating with even shorter periods of rest – this class is a fitness-boosting, waist-slimming, definition-enhancing, endorphin-releasing breath of fresh air! 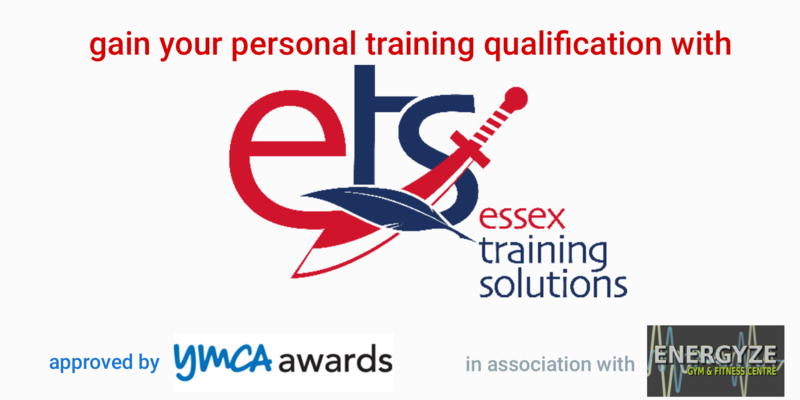 Book NOW – and get ready to hit your targets! Metafit™ is the original 30 minute, non choreographed, bodyweight only HIIT (High intensity interval training) workout led by a qualified instructor. Its tough, that’s why it gets results! 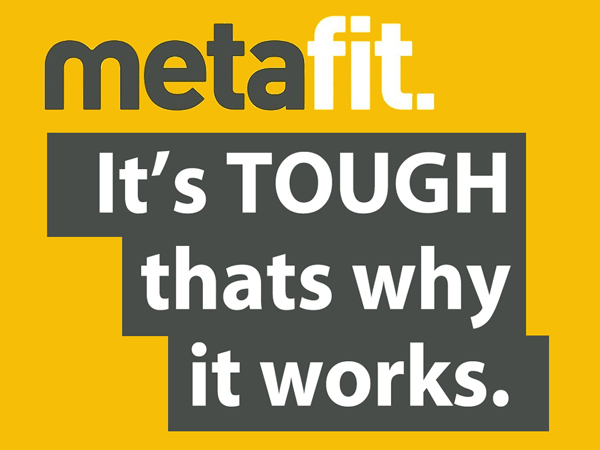 Metafit’s HIIT techniques deliver a fantastic workout that keeps on working long after the 30 minute session. Join us for an intense indoor cycling spinning class – immerse yourself in this instructor led group exercise class complete with a full sound and light experience… this is taking sensory training to the max! 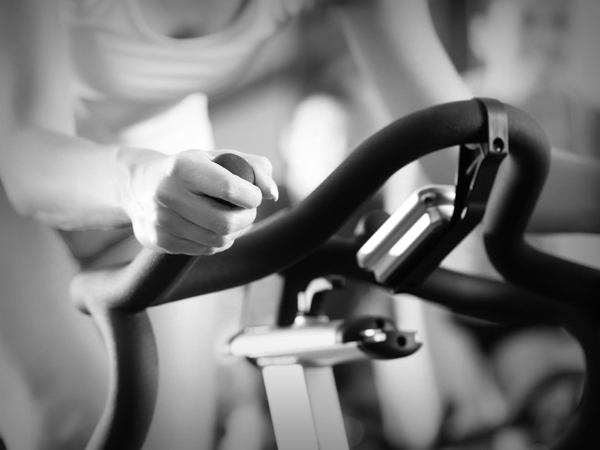 Our spinning classes may only be 45 minutes – but you can expect a short but thorough fat burning, cardio workout! 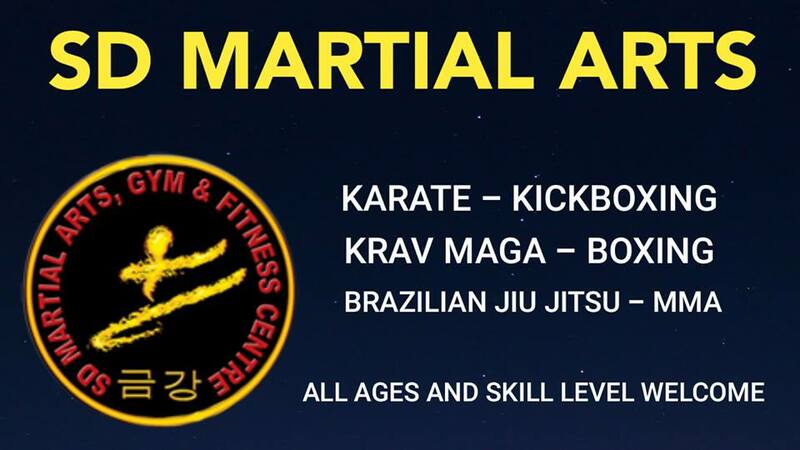 Plus all of these exciting fitness classes too!